Why Do You Need a Coach and why Alan? Motivated individuals seeking to arrive at their mountain fully prepared, informed and enabled to perform at their maximum physical and mental potential. 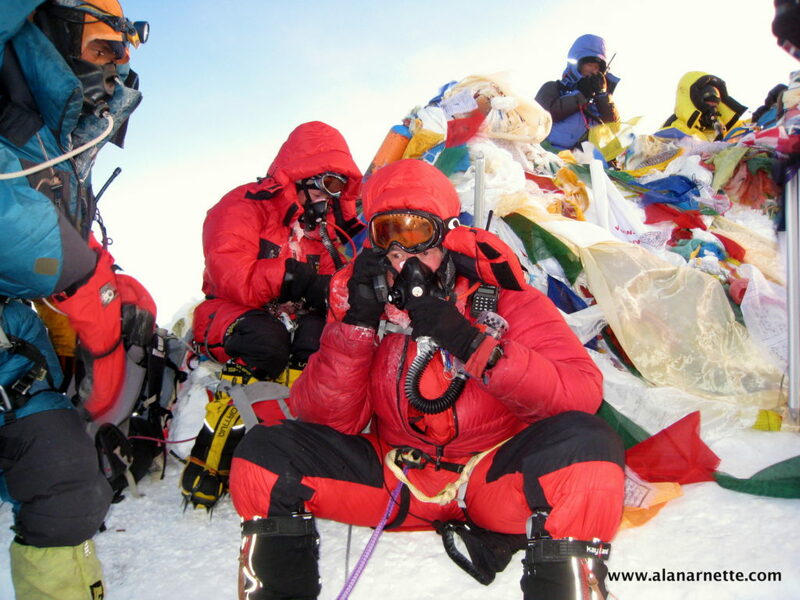 With expeditions now costing from $8,000 to $80,000, it is smart investment to enable you to do your best on your climb. Is the lowest price guide service safe? The most important service you get from Summit Coach are the ongoing conversations to explore your climb and preparation. On-Line process to explore your skills and experience prior to the first call. A half hour phone call to determine what services you need, including a fully custom plan. Prepares you on what to expect and how to prepare from weather, gear, guides, routes plus training suggestions and budget considerations. All deliverables are a subset of the other plans. You can upgrade after six months for a nominal fee. This is usually a 6-month engagement with frequent phone calls and emails. A jointly developed written, personalized plan with milestones that prepares you to arrive at your climb in the best possible condition for that specific climb. It will consider where you live, your lifestyle and time availability. It will also consider your long term goals. The deliverable is a color-coded spreadsheet of climbs by quarter over your planning horizon so you can visual your custom plan and make changes as needed. A written plan with links and current advice that considers your current climbing skills, and your proposed climb. It will include an assessment for the required skills for your short and long term objectives based on the Strategic Climb Plan. Advice on selecting the best guide service (if needed). You will receive a recommendation of multiple guide services that matches your goals, budget, style and experience. The document will cover pros and cons plus safety and summit records as available. Fast response to all emails on questions or concerns about your climb. A detailed list of suggestions, reminders and insights organized by the climbing timeline for your specific mountain from the day your set the goal, to the summit and then back home. TIPS covers each camp in detail. Advice on whether to blog during your climb and what is the most cost effective method. The plan also includes using electronic trackers like DeLorme, SPOT and camera recommendations. Regular live consultations either in person, on the phone or via Skype throughout the engagement. This is available on a weekly or monthly basis. Through email or phone, Alan will provide consulting while you are on your climb. Once you are back home, a structured debrief focusing on lessons learned and your next goal.